LHU professor of geology, Dr. Md. 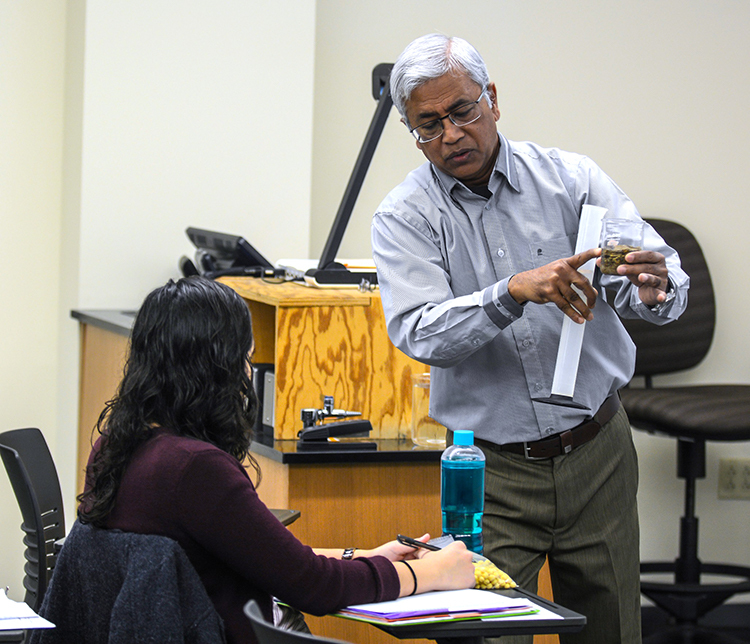 Khalequzzaman, has been involved in water resources research both in Pennsylvania and in Bangladesh - the country of his origin. He recently traveled to Bangladesh to present a paper at an international conference on Bangladesh Delta Plan 2100, a mega project that the government has undertaken to manage land and water resources for the next 100 years and beyond. 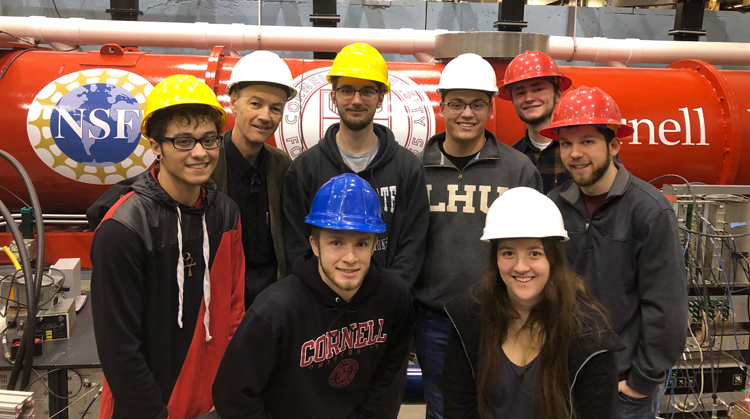 A group of Lock Haven University physics students recently took a field trip to Cornell University's Wilson Synchrotron Laboratory. Lock Haven recently held its 58th annual Natural Sciences Convocation on Friday, November 9 in Ulmer Hall Planetarium. 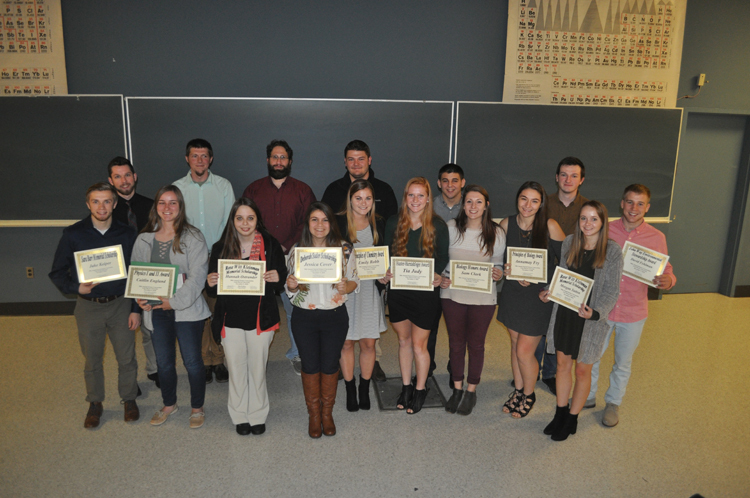 The program, sponsored and arranged by the departments of biological sciences, chemistry, and geology and physics, celebrated the achievements of LHU science students. 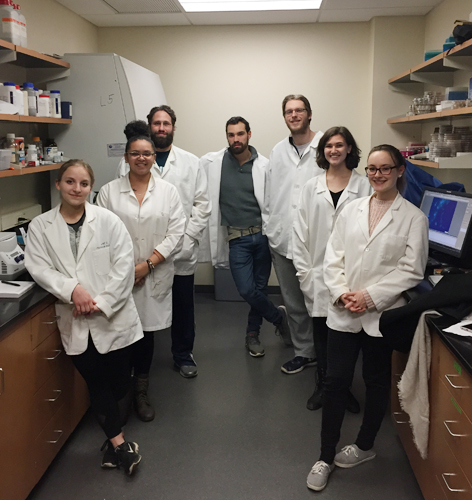 Lock Haven University, in collaboration with the PA Game Commission and Temple University, are studying the effectiveness of the antifungal agent polyethylene glycol 8000 (PEG) to inhibit the growth of Pseudogymnoascus destructans (Pd), the causative agent of White Nose Syndrome (WNS) in bats. This research recently was featured in National Geographic.